How do remoras stick to their host? Remoras, also known as sharksuckers or suckerfish, are famous for their ability to hitch rides on larger fish and marine mammals by means of what looks like a suction cup on top of their heads. But suction is only part of the story. The latest research shows that the cup, which is actually a modified dorsal fin, is lined with tiny barbs that create friction between the two surfaces. Large blood vessels running just under the organ also help by providing pressure against the host. The result is that remoras are able to attach for long periods and release quickly without damaging either themselves or their host. 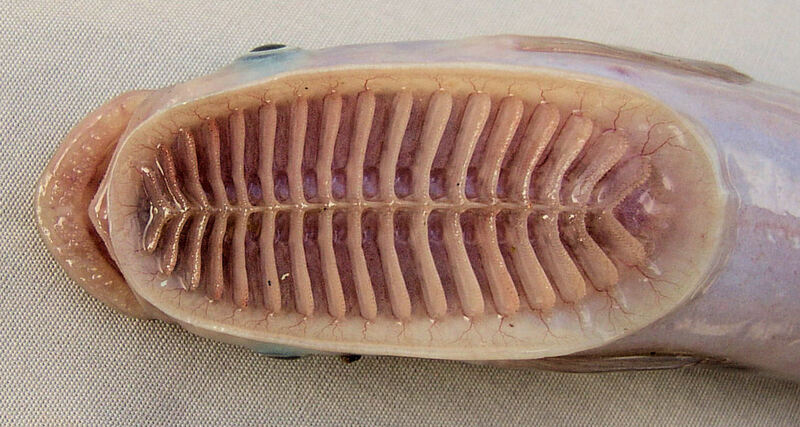 Common remoras have been found attached to sharks, sea turtles, whales, and dolphins. Remoras don’t have any negative effects on their hosts, and it is thought that each party benefits from the other. Remoras get a significant portion of their food from their host, as they eat parasites off of their hosts’ bodies, as well as ingesting any scraps from the hosts’ meals. In return, the hosts get cleaned of parasites by the remoras. The remoras also get a free ride, which is not only fun, but useful, since remoras require moving water flowing over their gills to breathe. For little fish that spend most of their lives attached to other, seemingly more interesting animals, remoras actually have quite a lot going on. They do look super weird though. Next Next post: What’s the strongest material produced by animals?